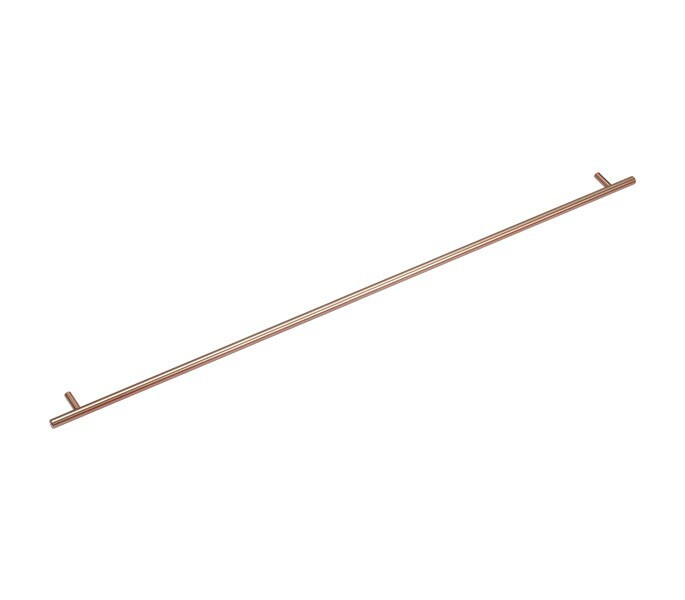 These stylish copper kitchen handles are an ideal solution for those seeking t-bar cabinet door handles for any space and are ideal for those looking to modernise an industrial space or add a little interest into a minimalist interior. 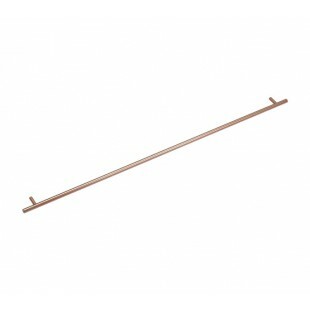 Our copper kitchen handles are supplied individually with the required bolts for fitting. 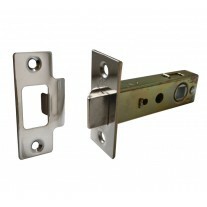 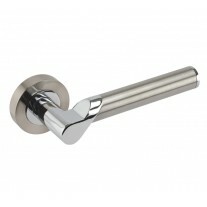 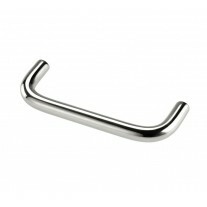 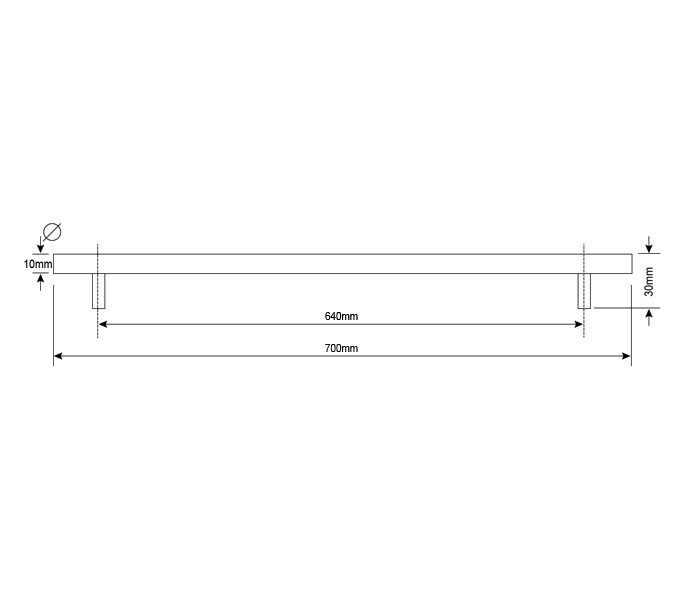 These handles measure 700mm in overall length with 640mm centres.